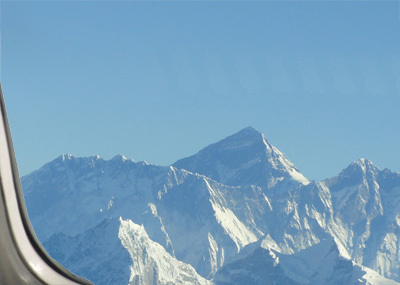 Nepal offers many different activities you make in a day tour. This is an option to explore hidden treasure, get some insight on culture and lifestyle of people living here. There are many hiking and walking tours along the lush landscape, you will be blessed with the awesomeness of nature. The valley, forests, countryside and the views of the white stunning mountains this is all for explorers. A visit medieval city Kathmandu, Bhaktapur, Patan includes heritages sites, historical temples, monuments, monasteries and stupas. Hike up to outstanding viewpoints around Kathmandu valley or Pokhara. Vantage points around Kathmandu Kakani Hill Hike, Nagarkot Hike, Ranikot Hike, Namobuddha Hike, etc. Pokhara is city of wonder with opportunity of day to Sarangkot, Naudanda, Australian Camp, World Peace Stupa, etc. There are adventure activities like Bungee jumping, Zip flyer, Paragliding, boating and many more. Buddha Treks and Expedition very pleased to make memorable day tours and private tours. Our knowledgeable guide brief you legendary history, importance of places and handle up with rules and regulation of the area. We offer our assistance to provide necessary logistic support to organize your day and private trip.